January 19, 2016 by Ecommerce News. About Marketing with tags The United Kingdom. 4296 views. UK fashion retailers are missing out on an annual spend worth almost 12 million euros because they are not engaging with shoppers who are increasingly researching fashion choices before purchasing. Retailers should re-evaluate their marketing content to focus on product attributes over the brand image, a new study suggests. 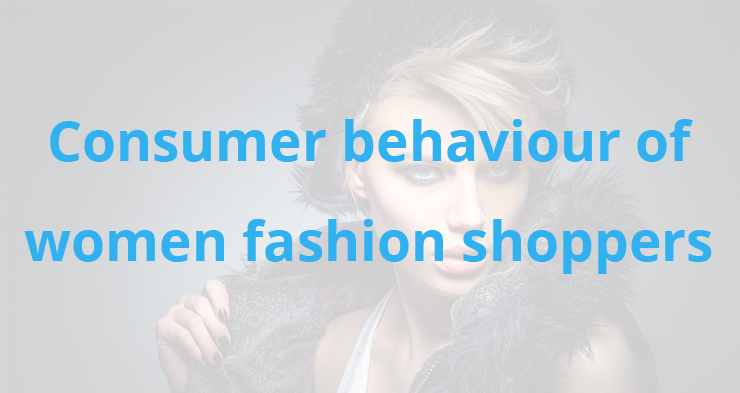 This study [pdf] was done by Pragma Consulting, which surveyed 2,000 female shoppers across the United Kingdom. It found out that online and mobile sources are becoming more and more important during the shopper’s research phase. One in four customers use Google Shopping to research something they are interested in and three out of ten shoppers say they are actively receptive to personalized email marketing, but still physical stores remain the most important source of inspiration for female shoppers. “For brands looking to tap into this underserved market, they must go back to basics to engage with this fashion consumer. Brands must have a point of view on the latest fashion trends, and translate this through a high-quality, well-fitted product, and present it in curated collections in clearly laid out outfits to educate and guide these customers to purchase”, consultant Rosie Hartman says.